There’s over 480 NCAA Transfers to this date with more coming almost by the hour. The number is expected to reach well over 750. Coaching changes, poor fits, coaches recruiting over players, players choosing the wrong level, moving up or down in levels are all some of the factors that go into student-athletes making the transfer decision. Considering the number of total Canadians playing NCAA basketball, the ratio is not so bad; the majority seem to be in good fits for the time being. Here are the total number of Canadian players from this past season on both the men’s and women’s side. Of the 390+ transfers, 9 of them are Canadian. 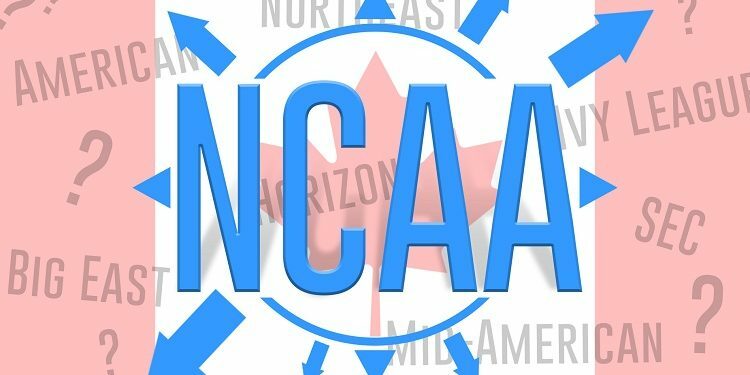 Of the names of talent players below, some are open to moving to another program in the NCAA to take a redshirt year while others are open to the idea of coming back to Canada to complete their university careers at the USports level. The most highly sought after is Joseph Chartouny who is coming off of 3 years at Fordham where he built a list of accolades through his production. Chartouny and Otas Iyekekpolor are the only two that will be immediately eligible. Things are really heating up as Toronto’s Koby McEwen is receiving calls from big programs like Iowa State, Oregon and Ohio State among others. Since receiving his release from Utah State, McEwen and his family have been receiving calls from high major programs who are interested in his services. He’s set to sit one and play two, having already played two seasons. Ohio State, Tennessee, Creighton, Oregon and others have all showed interest in the Canadian guard. McEwen wrapped up the 2017-2018 season having averaged 15.6 ppg, 5.4 rpg and 3.2 apg. For full inquiries on scouting reports, evaluations and player rankings, contact info on the top Canadian talent email esbiet@northpolehoops.com. Rosters Announced for Red and White Game, Features Andrew Wiggins, Trey Lyles, Tyler Ennis & more! North Pole Hoops Summer Travel Schedule Released!